Now this is a workout we can get behind! It’s not a stretch to say yoga is one of the hottest fitness trends out there. The simplicity of yoga makes it a fabulous blank canvas for getting creative. All you really need is a mat, some room to move and a focused mind to get started. But, yoga teachers know that adding something extra will hook students and bring them to their class. That is why locations all over the world of twisting their yoga classes into something extraordinary. These days, you can experience all kinds of yoga — from underwater yoga, puppy yoga, alpaca yoga to even a Harry Potter-themed yoga class. 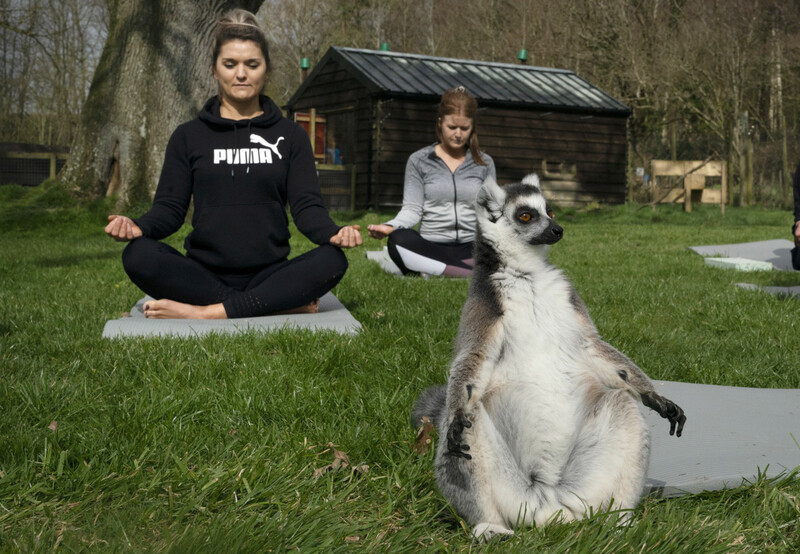 But, if you’re looking for something even more exotic, how about practicing your lotus pose with a lemur? 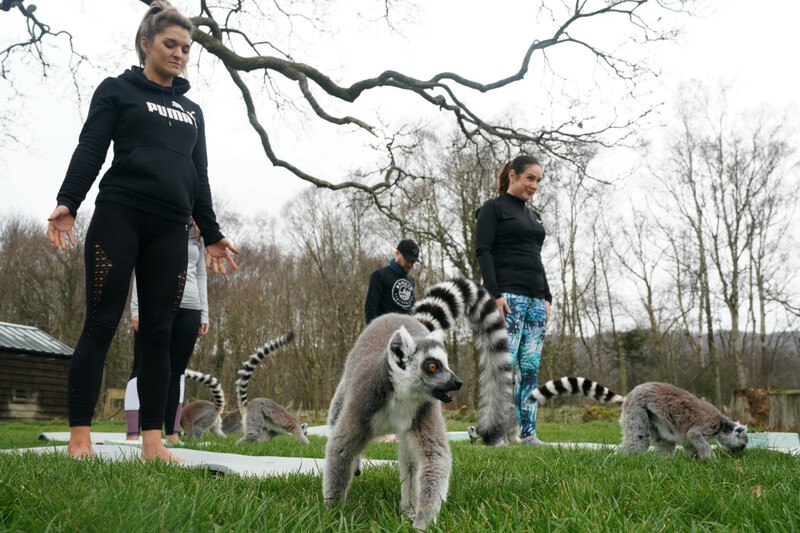 A luxury resort in England’s Lake District gives its guests an up-close-and-personal experience with nature with their new “lemoga” class. 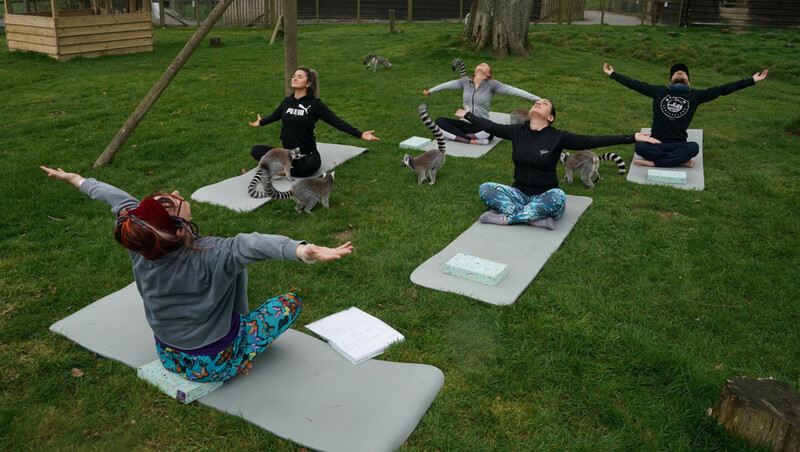 Yes, “lemoga,” as in lemurs and yoga! What better combination could there be? The Armathwaite Hotel sits next to a wildlife park. 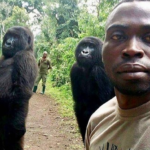 So, it was a perfect opportunity for the two locations to come together and give guests a unique wellness and wildlife experience. Richard Robinson, manager of the Lake District Wild Life Park, said the partnership is a natural fit. The class is part of Armathwaite Hall’s wellness program that combines fitness classes with wildlife. 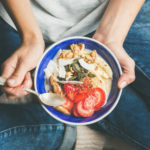 Besides the lemoga classes, the program includes plenty of other quirky options, including walking alpacas around hotels 400-acre grounds, meet-and-greets with meerkats, and special sessions with zookeepers. Based on pictures from the new lemoga classes, it appears these adorable creatures have a natural ability for yoga poses. In their case, though, the stretches aren’t necessarily just about finding inner peace and focus. 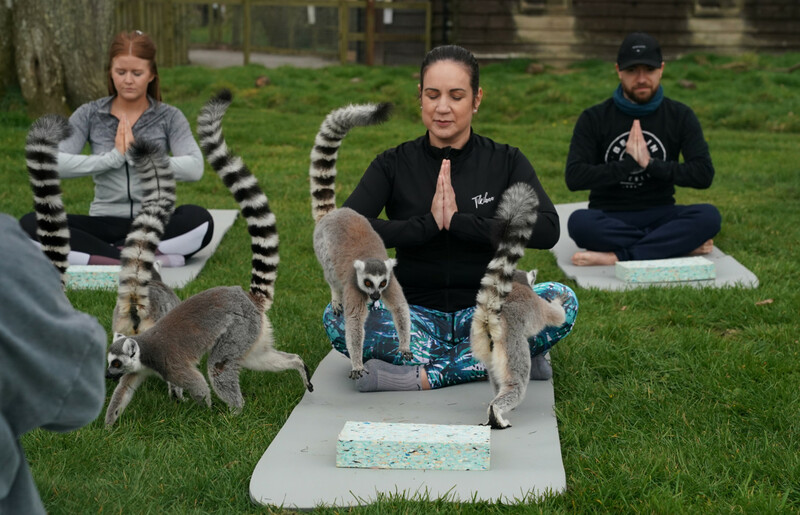 “When you watch lemurs they do some form of the poses naturally — that typical pose warming their bellies in the sunshine,” Robinson said. 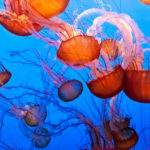 Just look at the photo below! Doesn’t it look like this little guy is following right along with the rest of the class? 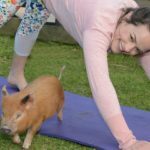 It may seem a bit crazy to practice yoga with these animals, but you have to admit — it definitely makes the entire experience a lot more memorable! Plus, it probably makes the entire act of exercising a whole lot more fun. 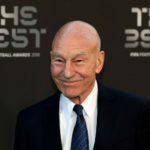 Needless to say, news of the lemoga class has gotten a big reaction on social media, ranging from excitement to disbelief. Having these inquisitive, playful animals might be a little distracting, but is there a more adorable and fun way to practice building your focus? We don’t think so!